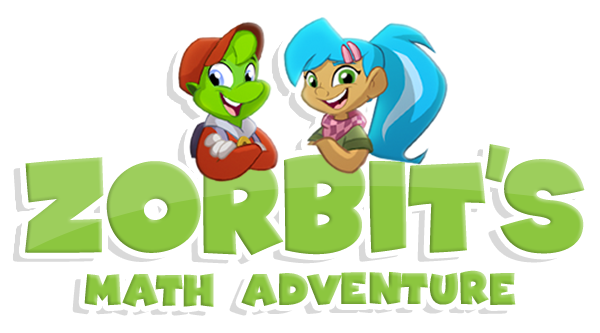 Assignments are tasks created on the Teacher Dashboard for your students to complete within the Zorbit's Math Adventure games. These assignments can be tailored to cover specific parts of the curriculum or certain concepts you may wish to focus on. Your students will see the assignments appear in-game as "Adventures" which can be found in the backpack within the game. Listed below you will find steps on how to create an assignment and how it will look for your students. Once you log into the Teacher Dashboard you can navigate to the assignments tab on the left side panel of your screen. This is where you will create and assign the assignments. In the short video below you will see the process from beginning to end. Each step will be listed out. 2. Select "Create New Assignment"
7. Choose the amount of levels you want your students to play. One is the default setting but you can change this using the plus button in the menu. This will set the amount of levels in the chosen concept for your assignment.